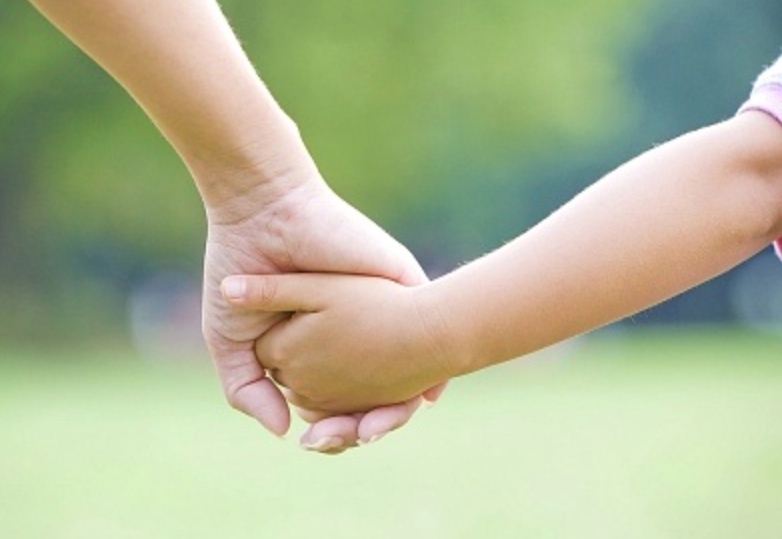 Can I be a better parent by listening to my child? Certainly! And you have to be humble enough to realise that your child – no matter how young – can have some amazing understanding of his/ her own life and needs. For many of us whose parents are in their late 60s and 70s, the notion of learning from children is alien to say the least. We were brought up with a mindset of “do as your told”. No explanation given. And if we had the audacity to ask for an explanation, the answer was “because I said so”. That seemed to have been the global trend with our parents’ generation whether they were British, Japanese or Iranian. I am, of course, not suggesting that we listen to everything our kids say, otherwise they will never go to school again and eat ice cream for breakfast, lunch and dinner! It’s about finding that balance between guiding a child firmly but gently on the path that she has chosen without succumbing to her every whim. Many parents try to influence their children’s life choices starting with what they study, which will lead to a specific career path, hobbies, sports and even the people their children befriend. Most parents want their children to succeed. But this success does not have to be either as a replica of themselves or to fill the gap where they have failed in their own lives. So next time your child says he is too hot when you wrap him up in layer upon layer of winter gear, or if she tells you she would rather read history than study biology or that rugby is really not his sport and he prefers to play football, check your intentions before you respond. It’s important to seek to understand our children before we make ourselves understood. It sounds obvious but many of us are still the product of our own up-bringing. Mummy knows best. Why? Because I said so. An improvement would be: Mummy knows a lot but not everything and let’s work out together what makes you tick. If we pay attention to what makes an individual tick and nurture them lovingly in that way, then we cultivate the ground for beautiful beings to grow. It’s easy to fall into the trap of projecting our dreams onto our children and forgetting to see them as whole beings who are better than any dream that we might have had for them. Find out which of these your child prefers and incorporate them into your relationship with them. To them, this will be proof that you are listening and seeing what their needs are. That is when I can assess whether I am fulfilling my own needs (to have a clean and tidy house) or that of my child (he knows the importance of having a clean and tidy house AND most importantly, he is accepted and loved for who he is and is given a space – his room – to be himself). So, make time to really listen to your child on a regular basis. And be open to learn, for our children are our best teachers.